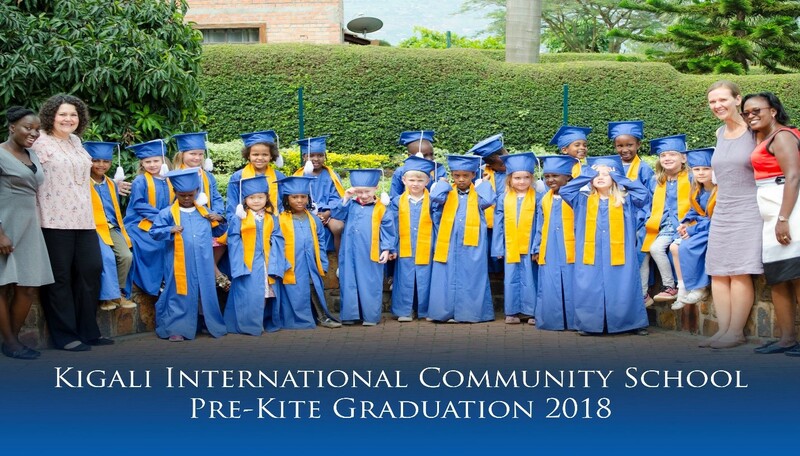 We will be leaving Rickmansworth in early August 2017 and will be relocating to Rwanda, in East Africa, to be missional educators at a school in Kigali. 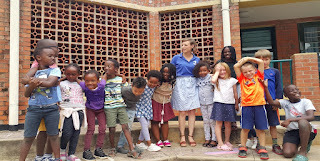 I just wanted to write a quick blog to thank our children for being so fantastic this year. 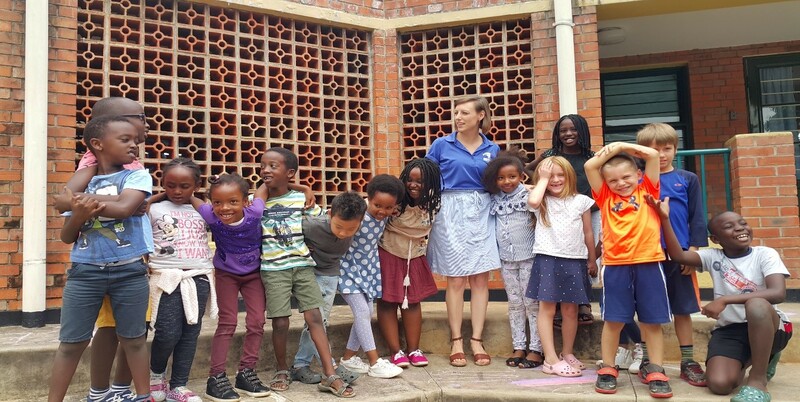 They were dragged half way across the world by us this year away from friends and family to be in a new school, in a new city, in a new country, on a new continent. They have had to endure parents who have been very tired and stressed for much of the year. But they have had fantastic times here. All three have always been there to cheer us up and help us to carry on. Girls, thanks so much! 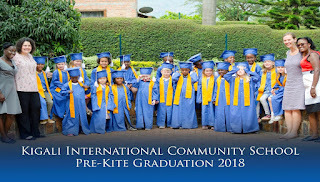 Above, you can see Corinna with Mrs Carlson and her class on the last day of school, and below, you can see Lillia with her class graduating from Pre-Kindergarten, it was a lovely occasion. As I write this, we are embarking on our final four weeks of semester ahead of our return to the UK this summer. During the summer, we will have time to reflect on our year here and will write a blog reviewing events of this year, but for now there is plenty to report on regarding our work here over the past couple of months. At school we marked Holy Week with a series of Chapel services differing in style. I (Gareth) helped with leading and preaching in our Maundy Thursday service which took place on the basketball courts for a change and focused on the radical saving ministry of Jesus. We prayed that there would be no rain for the occasion in what is a very wet time of the year here, however, we neglected to ask the Lord for less sun, and so we left the court full of God’s grace, but rather scorched. I continue to engage with my students in the classroom and ethics has been a real highlight of my timetable. Here we are hot-seating students on various situation ethics.